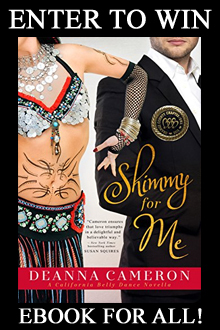 Enter to get your free eBook of SHIMMY FOR ME from author DeAnna Cameron! At Brodie Operations Security Service, Inc., following your instincts is company policy . 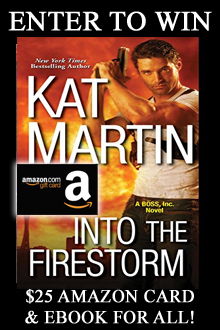 . .
Get your free eBook from Kat Martin! Plus get entered to win a $25 Amazon Card. 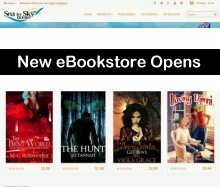 Sea to Sky eBooks opens for lovers of romance novels. 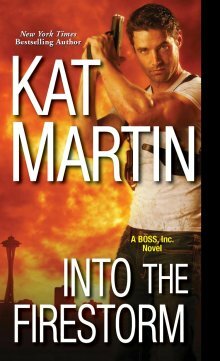 Get entered to win a Print book and author swag. 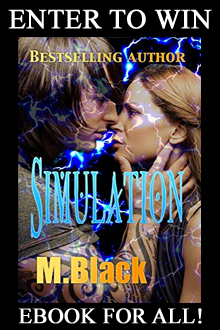 Plus all readers get an eBook from M Black! 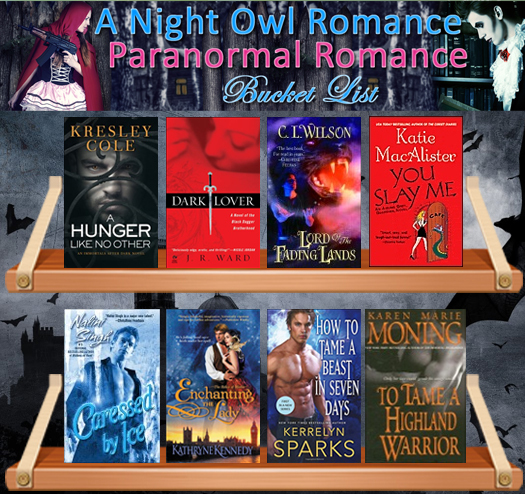 Vote for your favorite historical romance novel cover. Who do you think is best dressed? 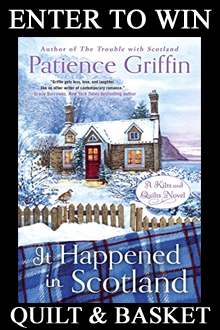 Enter to win an awesome quilt and gift basket from author Patience Griffin!